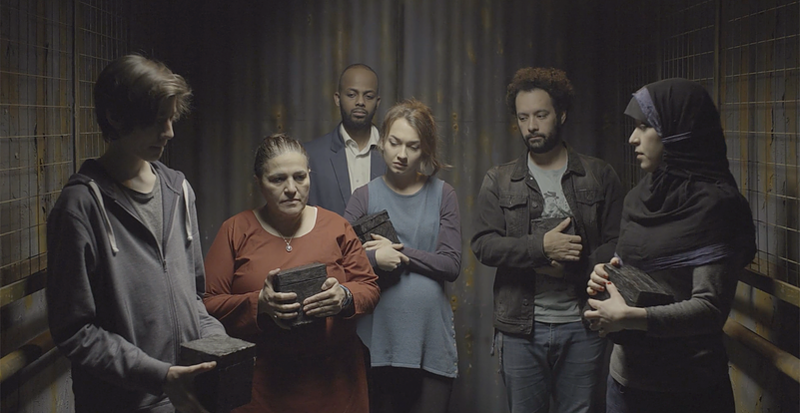 ‘Those Who Love‘ is about six strangers in an elevator each hold a black box, containing stories of shame and violence. But what will they do when they arrive at their respective floors? Whom will they share their experiences? When are they going to tell who the violent person is? In this film I want to show the loyalty of the victims. I think that is one of the biggest problems. People need empowerment to dare to show their vulnerabilities. I have crossfaded 3 stories: A young couple, a gay couple and a single old lady. Several years ago I have read an article about a black box of an airplane. Just image when the airplane crashes we can find all the information about it. However, when a person either psychologically and physically “crashes” it is not easy to find his or her black box. So I just imagine that we all carry our black boxes and there is a place to deliver it. So the main topics raised by the story is empowerment! We can no longer see the fall of human dignity and no longer let violence win. My credo is to create inclusion and to show how similar and how fragile we are regardless of your gender, social or ethnic background. Anyone who hides his or her own vulnerabilities is my target. Through my films I want to remind them something that they have ignored in many years. I believe my films trigger emotions. I always talk to my sons about my projects. They are my real critiques. I was going to film the scene about psychological violence at the kitchen and my youngest son suggested me that I should find a location where the actors cannot talk. So I changed it from making dinner to brushing teeth. And I think it works very well in the film. This is our first year in Cannes. Our company, INTEGRAL FILM, has tree films at the festival. Together with my partner, Jørgen Lorentzen, I am also co-producer of a Tunisian feature film, “Beauty and the Dogs‘ (directed by Kaouther Ben Hania) which is in competition at Un Certain Regard. Besides my short film, ‘Those Who Love‘, we also have a short documentary, ‘Kayayo‘ (directed by Mari Bakke Riise). 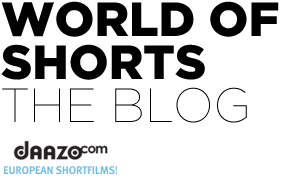 The Short Film Corner gives us a pass to make meetings with the acquisitions, sales and distributions. We also have two documentaries in development. 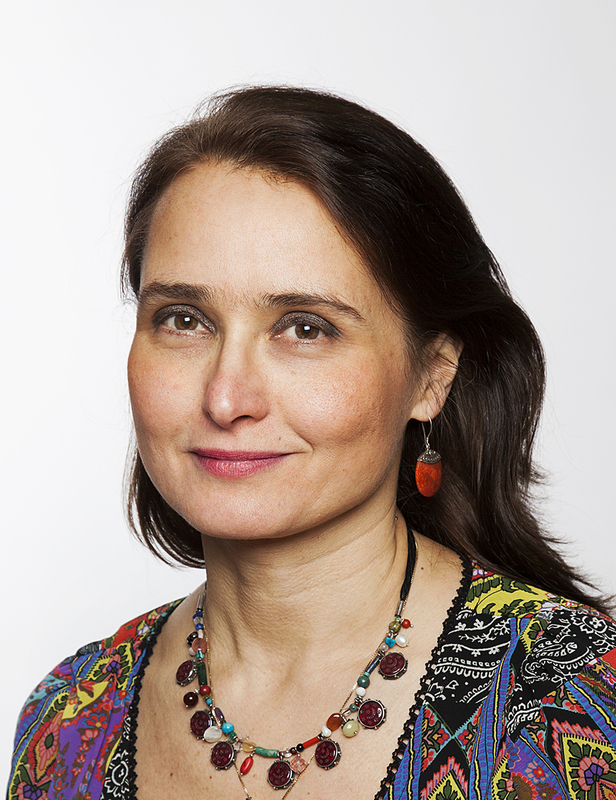 ‘She-Imam Meets the Radicals‘ (which I am going to direct) is about female imams in the world. Our company is also producing a very “surrealistic film” called ‘Syrialism‘ about how Syrian refugees describe their exiting situation in Norway. In other words, I feel responsible to take care of all our films. The best place to bring your films is of course Cannes!